ARM is an acronym for Adjustable Rate Mortgage. The VA ARM loan is one of the best mortgage options on the market but many people associate the ARM mortgage with a negative disposition. With a little planing and education the ARM loan can save a person lot of money and should be considered. The fact of the matter is the VA hybrid arm loan is a relatively safe loan option due to the safety factors the VA has put in place. 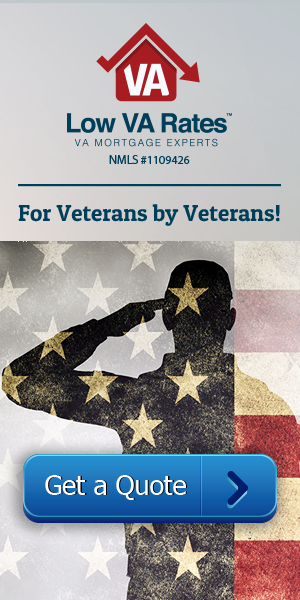 The VA Hybrid loan is a combination of an adjustable rate and a fixed rate. Its fixed for an introductory period of 3 to 5 years depending on what program a person goes with. The average life span of most mortgages is usually 3 to 5 years, meaning a person usually sells or refinances in that time frame. So going with the VA hybrid loan option can lower your interest rate for that time period. This calculator will help you determine worst-case scenarios in ARMs. That is, how much you would need to pay if your interest rates rose as high as they could go. You can even plug in various other potential interest rates, all to see how the adjustments would affect your monthly payments. But this calculator doesn’t just help with monthly payments. It can also factor up what you’ll be paying over the entire life of the loan if rates were to adjust a certain way. This definitely helps with comparing how much you would save with this type of loan as opposed to others. For planning moves, the ARM calculator can help show you when the best time would be according to adjusting rates and how much you would have built up in equity. Try using this calculator with others, such as the mortgage payoff calculator, to see your loan terms and rates from every angle.